Installation on Max 2 without problems. No issues detected till now. REDMI 4X :System stop after install this update. Full wipe. works fine on my mi8. 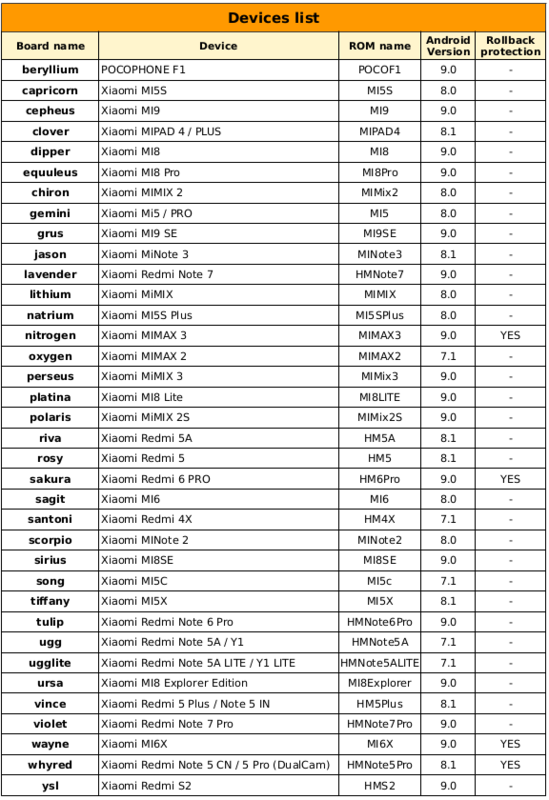 Working well on Mi mix 2s, except gpay. Ich hab mal eine Frage gibt es hier eine Deutsche abteilung wo man über diese MIUI version sprechen / Schreiben kann? I have a question, is there a German section where you can talk / write about this MIUI version? how's dark mode for mi8?it stay dark or it will return to normal after few hour? I need your help! My MI 6X bootloop after flashing. Using the Chinese recovery to flash the zip file, I got the error: wrong zip file, as the device define for your zip is "Cepheus" while the china TWRP defines as "Xiaomi9". Any solution for this? P/S: Nevermind, I have manage to edit the update script forcing installing, will feedback later. Where is the link for mi 6x ? ?